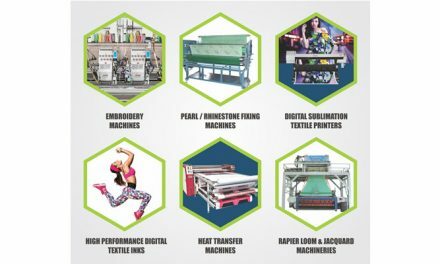 Union Textile Minister Smriti Irani stated that India held a special place in global textile trade as the 2nd largest textile exporter in the world, with cotton yarn and fabric exports accounting for over 23 per cent of India’s total textiles and apparel exports. 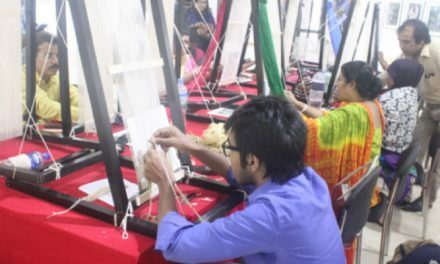 Furthermore, Irani emphasized that the Cotton Textiles Export Promotion Council (TEXPROCIL) should also look at propagating growth in the MSME sector, as a third of its members fall under the MSME category. “This has become more relevant in the light of the announcement made by the Prime Minister on November 2 for the MSME sector,” she said. The Minister added that it was for the first time that banking institutions were directed to give in-principle approvals to loans in 59 minutes. She urged the industry to avail benefits of the ATUF scheme, as provided under the special package of Rs. 6,000 cr for the made-ups and garments sector. She assured that the Ministry of Textiles would provide all types of support to the cotton textile sector in increasing exports. Irani addressed the gathering as the Chief Guest of TEXPROCIL Export Awards 2017 – 2018 on November 3, where the TEXPROCIL presented 56 awards in 32 categories for the best export performance during 2017-2018. Out of the 36 companies receiving the awards in various categories, 7 companies received the prestigious export award for the first time. Another novel feature of this year’s awards was the introduction of the award for the highest employment generated during fiscal 2017-18, including women employment. “The ongoing trade war between the US and China would possibly open up new opportunities for the cotton textile exports from India and we should be ready to explore them. The Government was also in the process of putting in place alternate schemes to promote exports which would improve the competitiveness of the products. These alternate schemes were expected to be WTO compatible. The alternate scheme would replace earlier schemes like MEIS etc. and it was believed that the level of support would not in anyways be lowered,” said Ujwal Lahoti, Chairman of the TEXPROCIL. TEXPROCIL has proposed to include cotton yarn under the MEIS. The cotton yarn is a value-added product with a lot of value addition taking place within the country. The MEIS for fabrics also needed to be increased from 2 to 4 per cent. TEXPROCIL would also request the Government to include cotton yarn and fabrics under the ROSL scheme as these products also face the incidence of State levies as in the case of made-ups and garments. The ROSL scheme currently covered only state levies. However, there are also Central levies, the burden of which the exporters have to bear. To make exports competitive, these central levies also needed to be refunded under a new scheme. 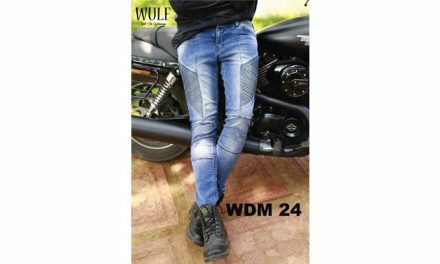 In the current year (April to September 2018), exports of textiles and clothing have declined by 3 per cent with exports of readymade garments registering a steep decline of 16 per cent. However, export of cotton textiles have grown by 26.8 per cent in 2018-19 (April to September 2018). 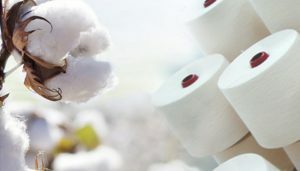 During this period, exports of cotton textiles (raw cotton, yarn, fabrics, and made-ups) touched $6,235 mn as compared to $4,917 mn in 2017-18. While delivering the Vote of Thanks, Dr. KV Srinivasan, Vice Chairman – TEXPROCIL, stated that although many issues related to the sector have been addressed, but there are still a few that require attention and intervention of the government. Welcoming the package for the MSME sector, Lahoti said, “Interest subvention on pre-shipment and post-shipment finance for exports by MSMEs has been increased from 3 to 5 per cent. These measures would provide much-needed support and encouragement to the MSME sector, which contributed significantly to the textiles exports. Under the package, GST – registered MSMEs would get 2 per cent interest rebate on incremental loan up to Rs. 1 cr.